Located in Destin Fl, an hour east of Pensacola, Destin Snorkel offers a 2-hour shelling and dolphin tour is designed for families with small children. 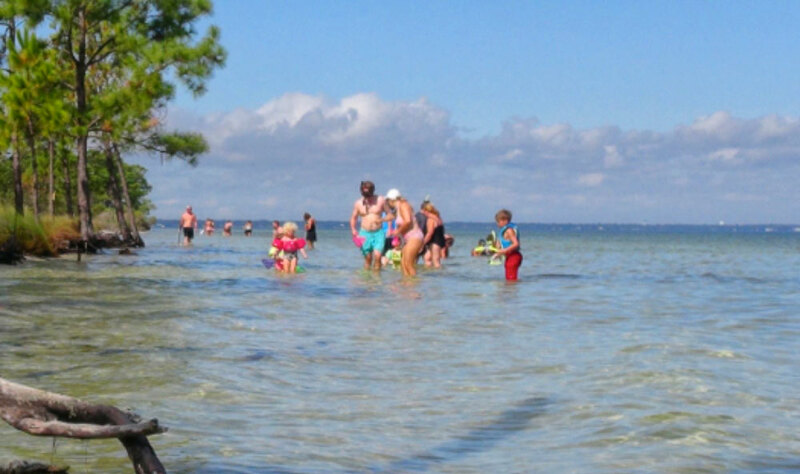 We take you into the bay in shallow water to look for shells and crabs, and the kids partake in our famous ‘hermit crab’ race. The Captain will also take you into the Gulf and Bay for a dolphin tour. Free soda and bottled water is provided. Reservations are required 850-269-2329.